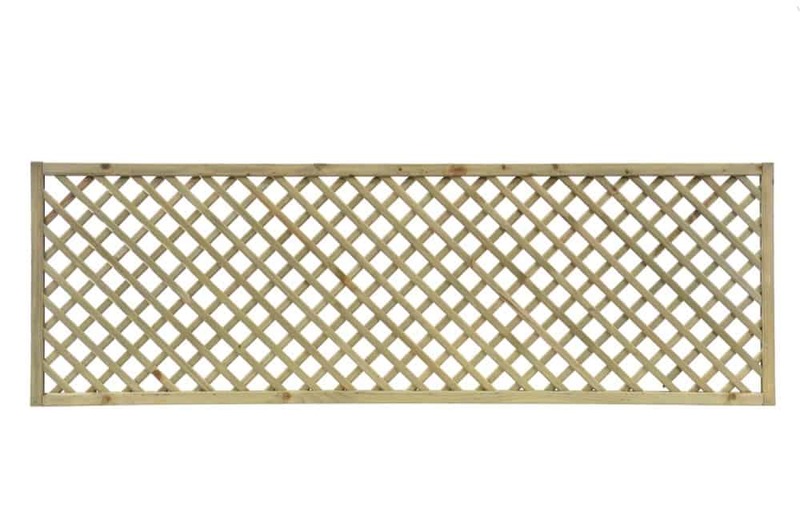 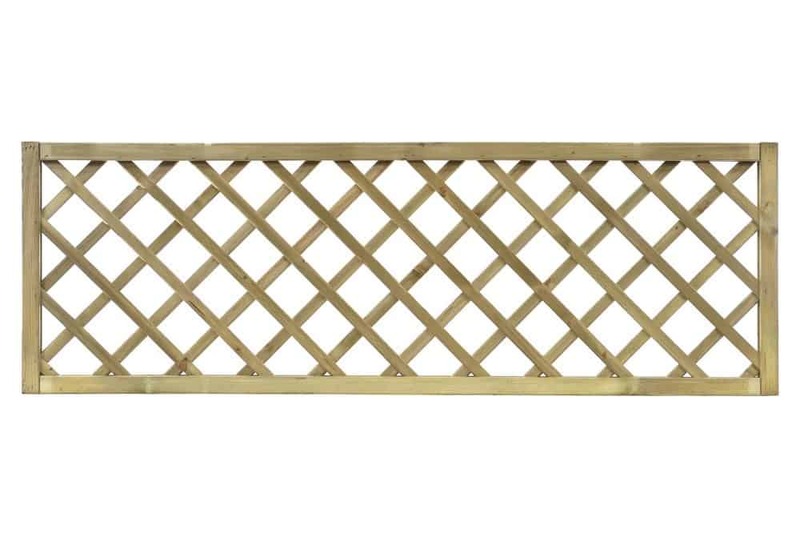 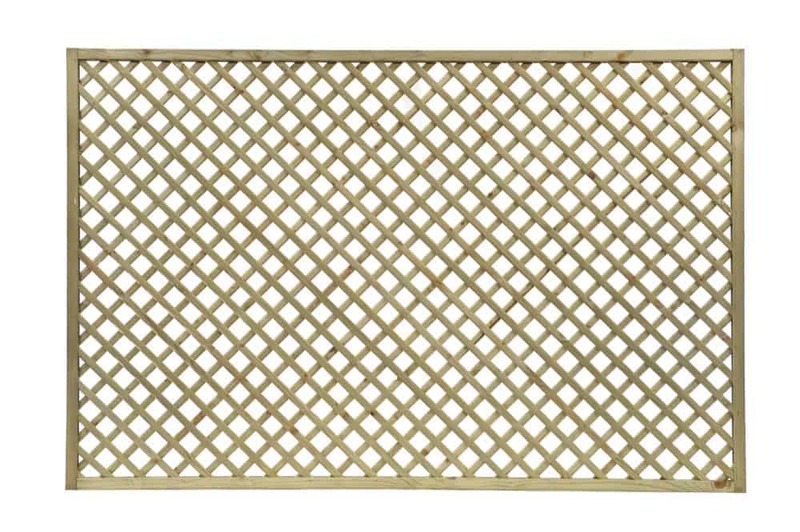 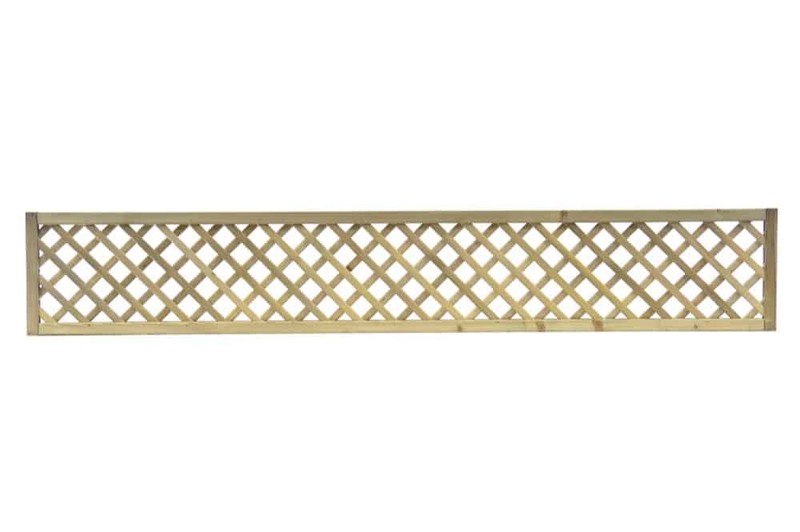 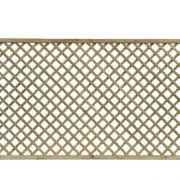 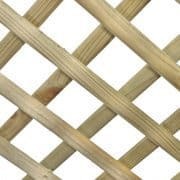 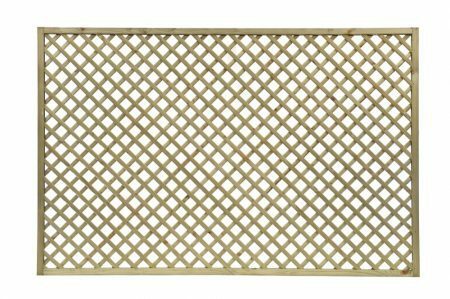 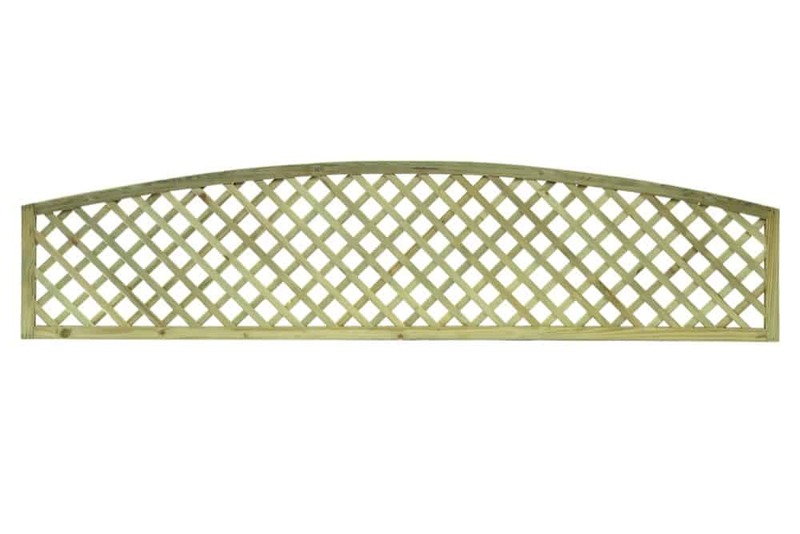 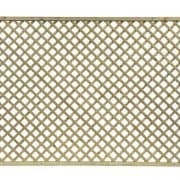 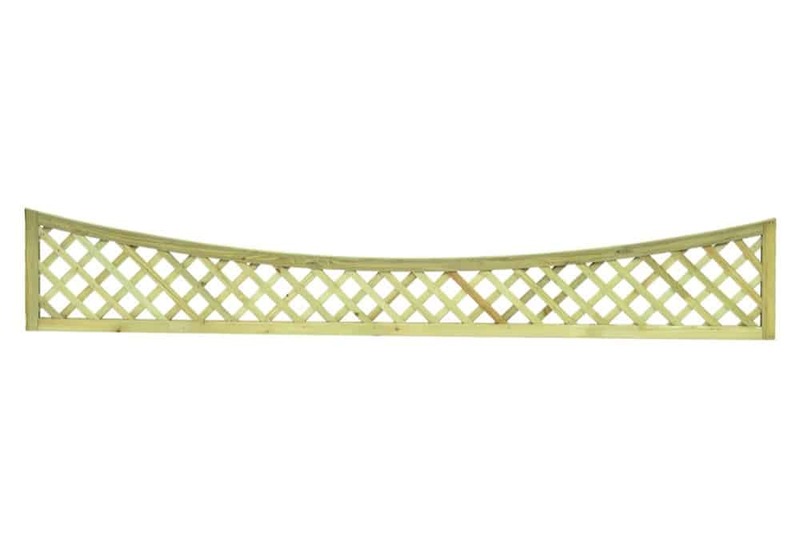 For those looking for a trellis screen to protect from the wind whilst letting in light – the Excellent Trellis gives you those attributes with the added combination of style and built quality. 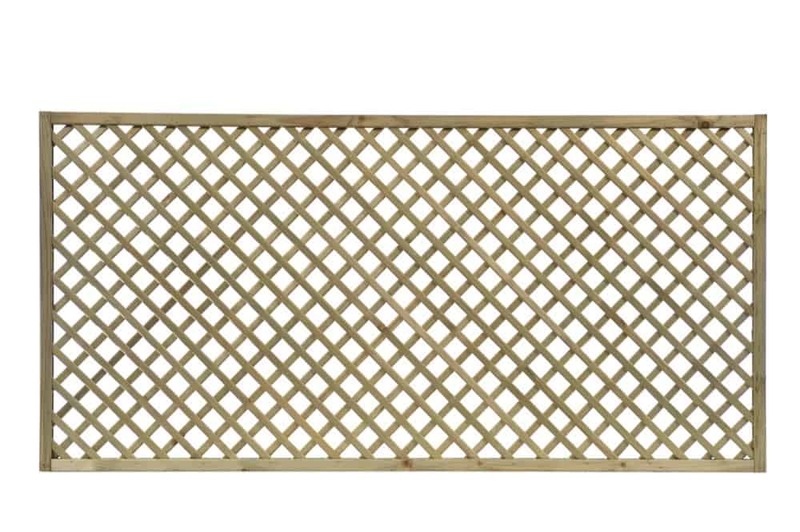 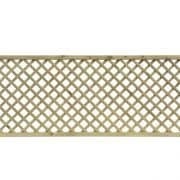 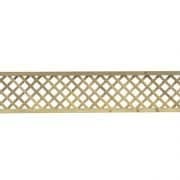 This range is available in a number of sizes for a varied range of applications – place on a wall and allows vines and climbing plants to entwine throughout its structure, or on top of an exisitng fence panel or border wall to create a stylish finish. 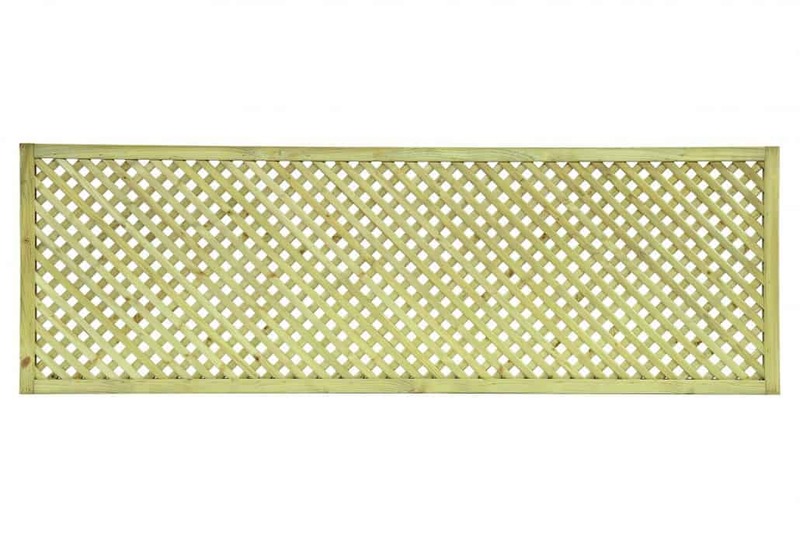 A great option for those wishing to retain an element of privacy without compromising light. 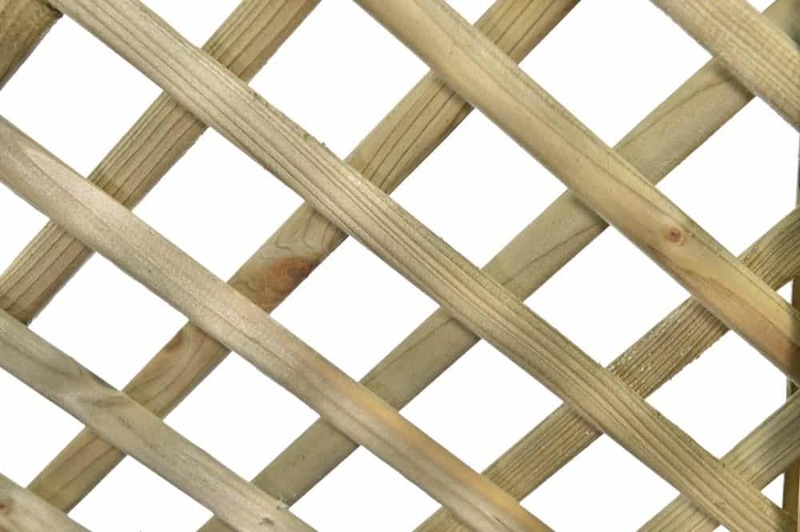 Built from high quality planed and profiled Baltic softwood and pressure treated to protect against rot and decay.